Chemical engineering contributes in many different way to improve quality of life for everyone and Institution of Chemical Engineers (IChemE) has been actively promoting ‘Chemical Engineering Matters’ -- an initiative to support its members and promote the profession internationally. 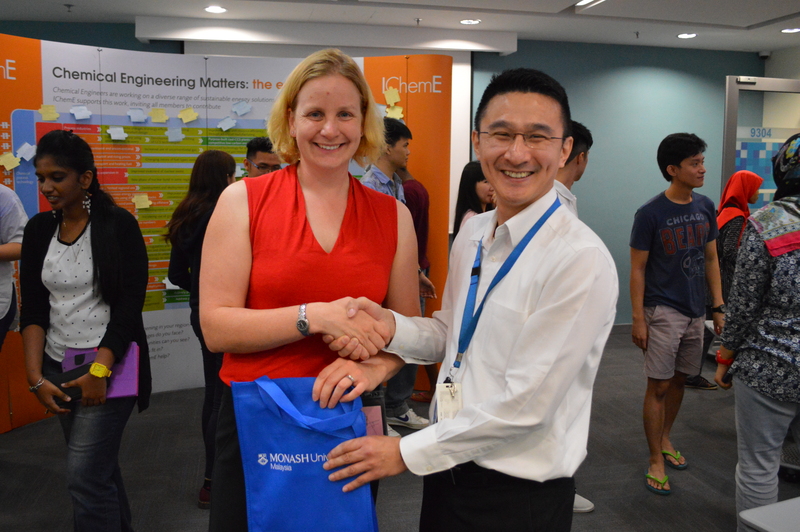 Dr. Alana Collis, the Technical Policy Manager of IChemE recently visited Monash on the 20th of August 2015, to deliver a presentation on ‘Chemical Engineering Matters’ to academics and students. She introduced the four key challenge areas to the participants and IChemE’s eight priority action areas. This presentation provided students with a good overview on possible contributions that they can make upon graduation. Prior the end of the session, participants were requested to provide feedback on ‘Chemical Engineering Matters’ and how they could possibly contribute in the priority action areas. 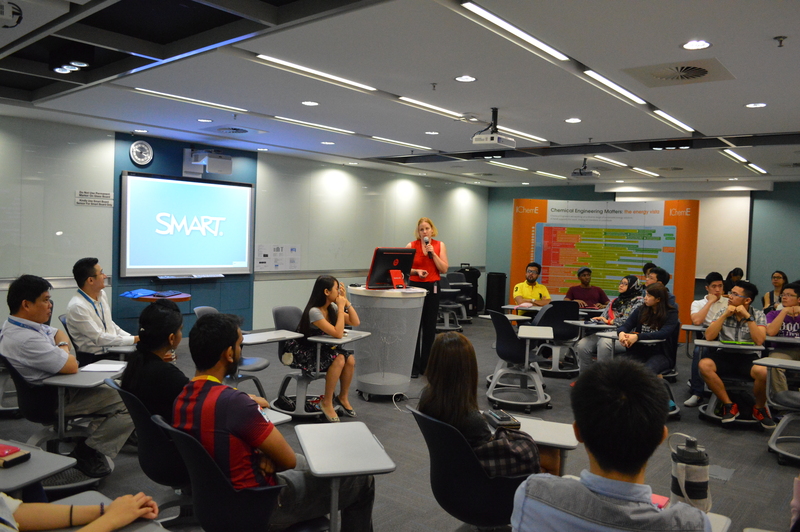 The presentation ended with a networking session where participants had the chance to interact with Dr. Alana Collis.